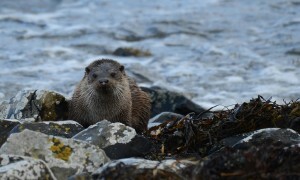 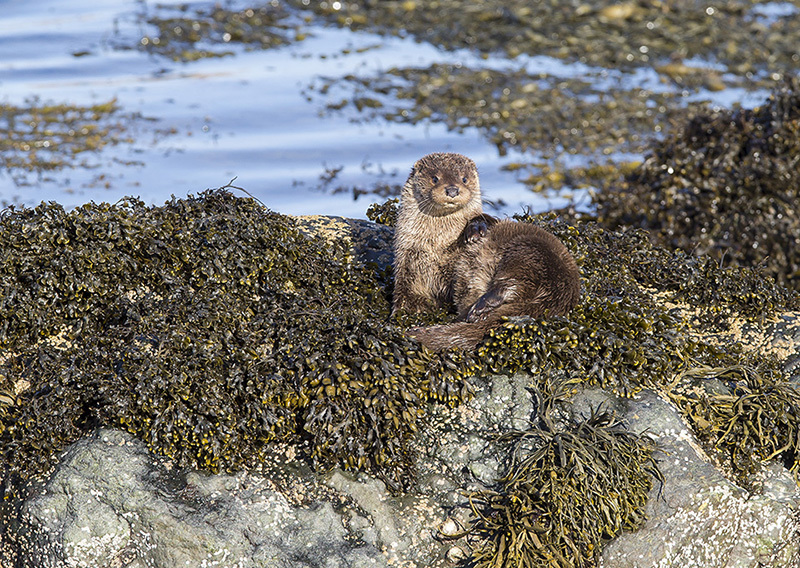 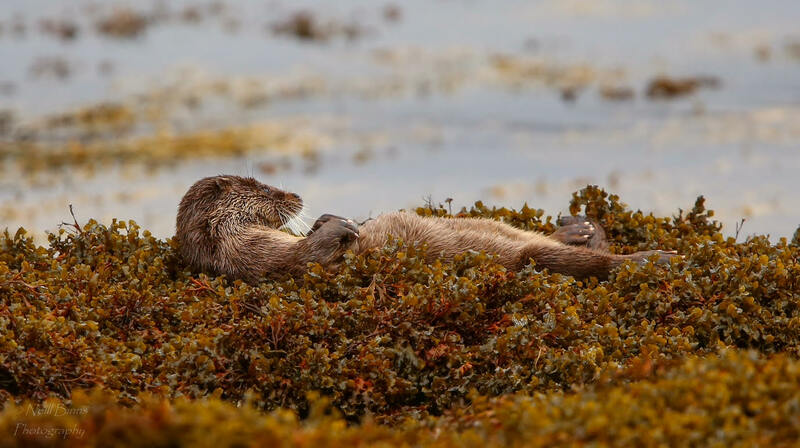 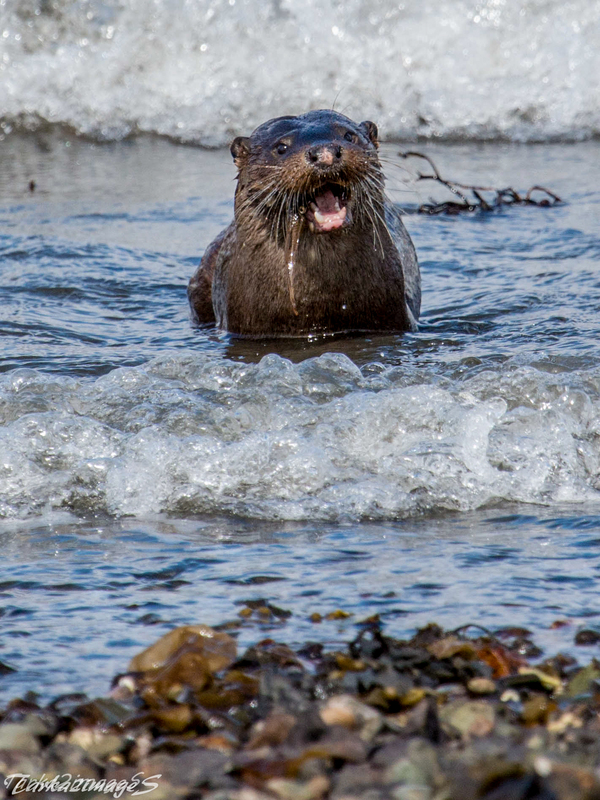 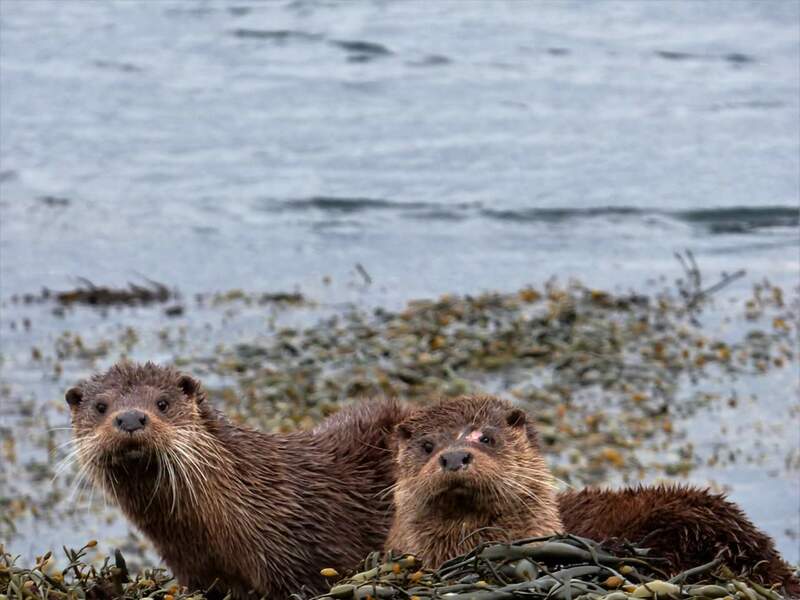 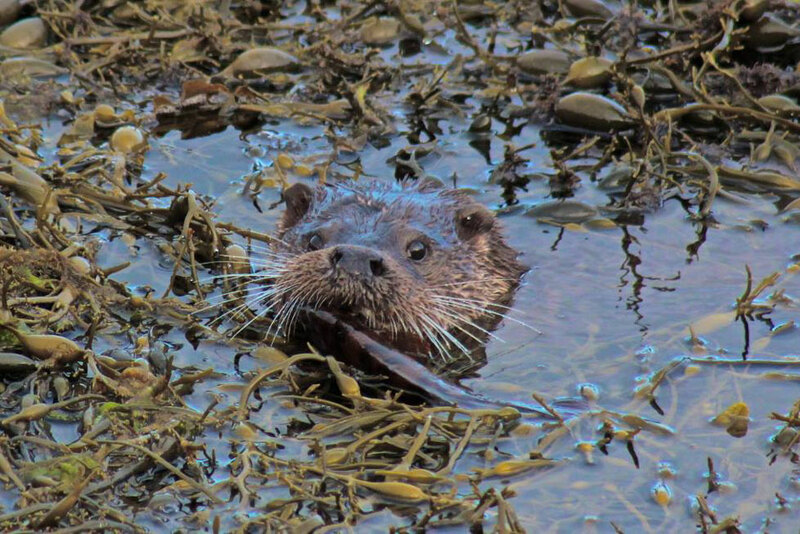 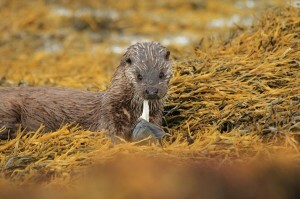 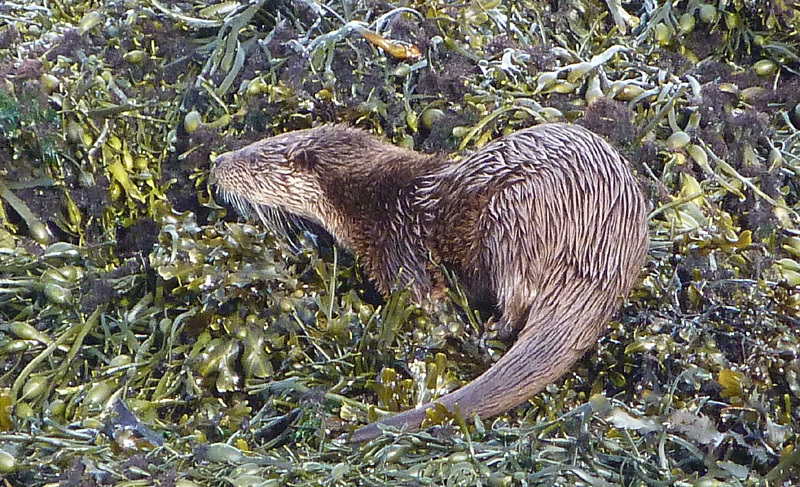 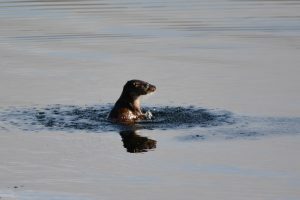 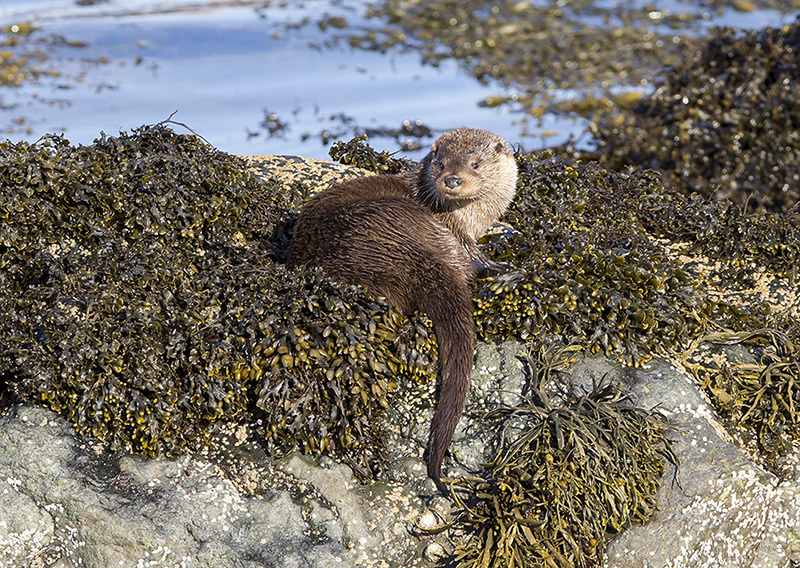 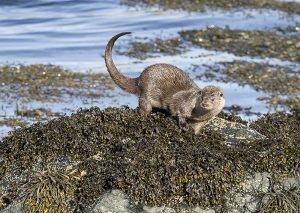 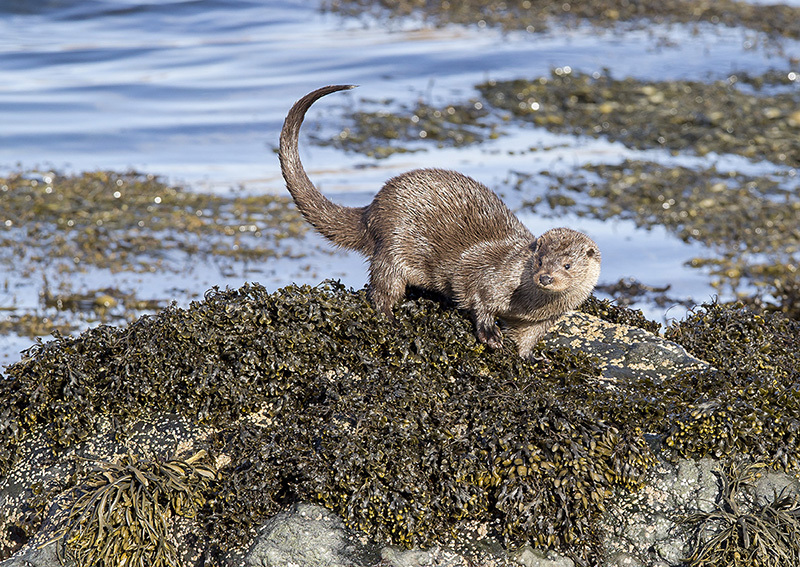 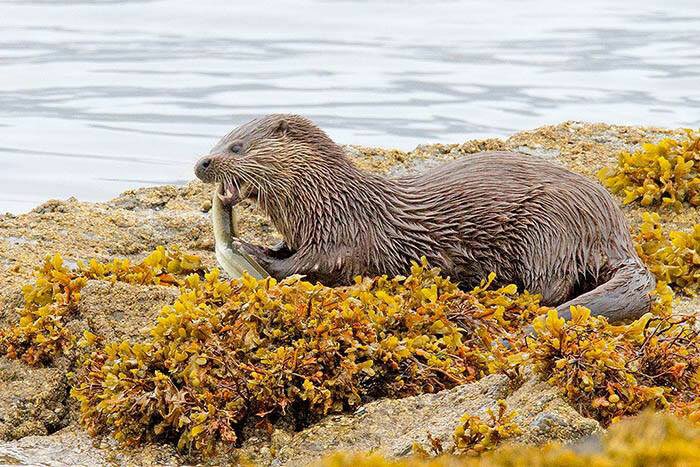 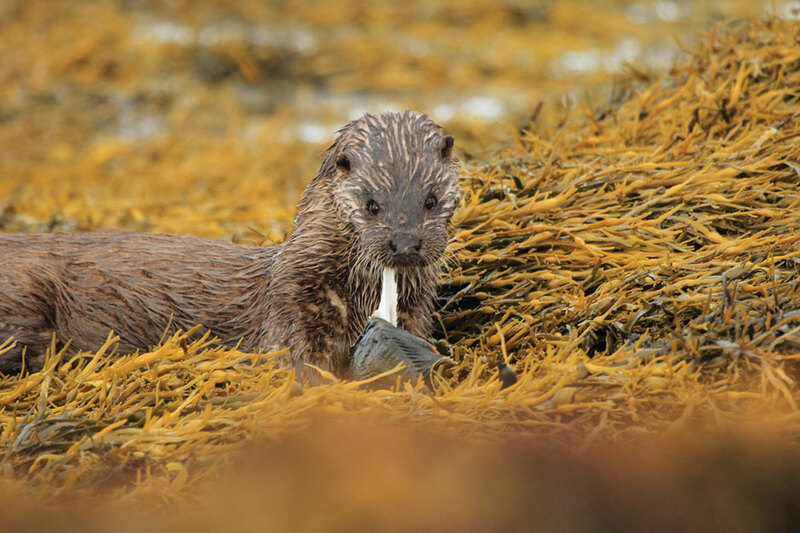 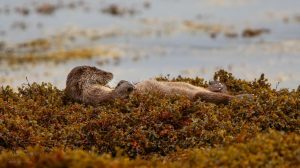 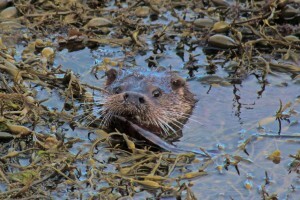 We welcome any photographs of Eurasian Otters taken on the Isle of Mull, Iona or Ulva for our photo gallery. 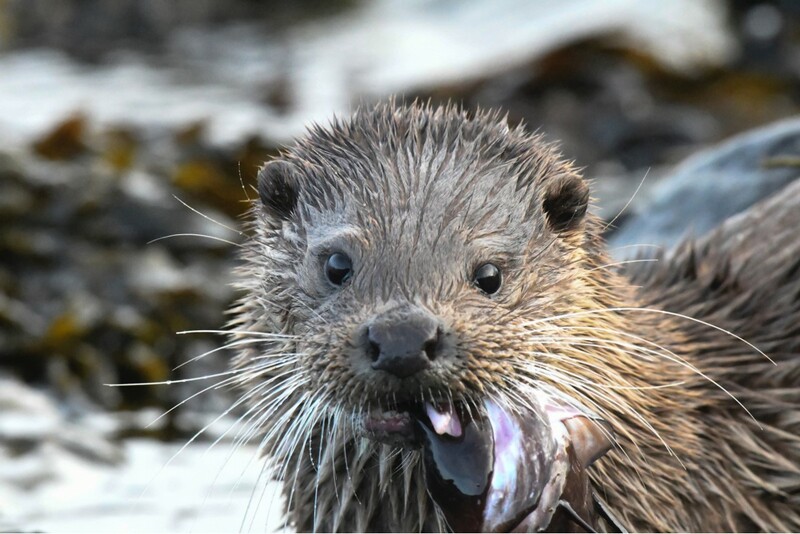 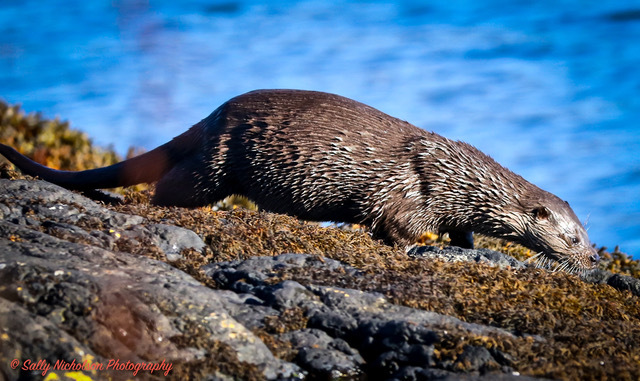 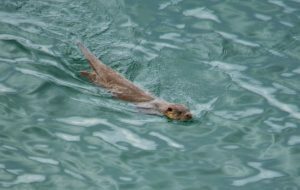 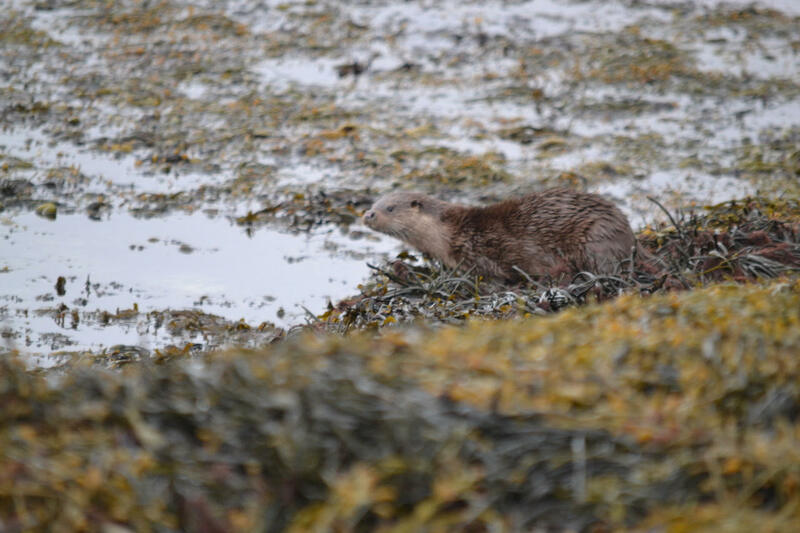 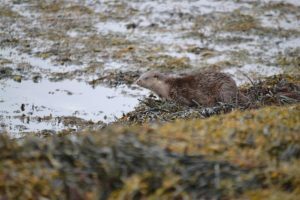 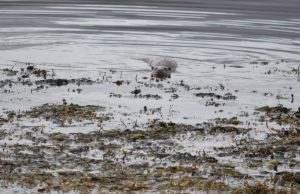 These images can be sent by e-mail to enquiries@mullottergroup.co.uk or they can be submitted via our Mull Otter Group Facebook page. 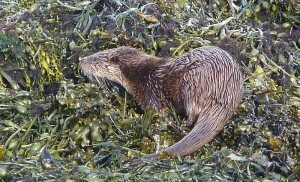 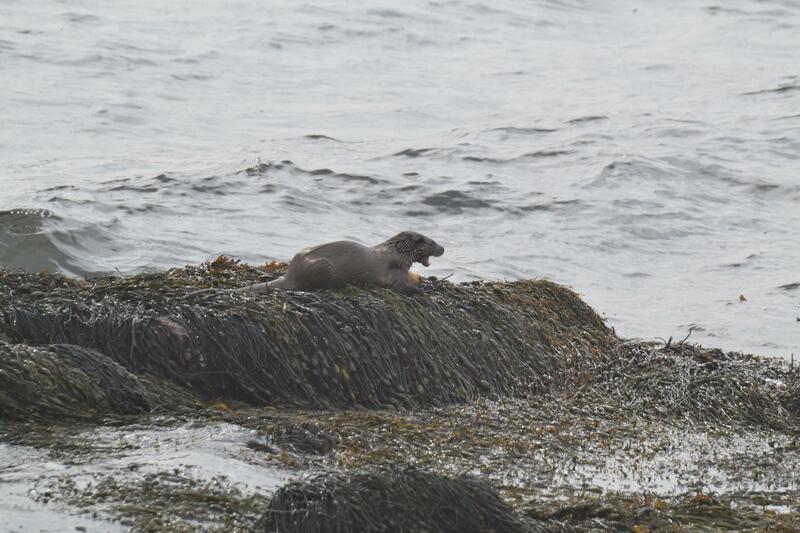 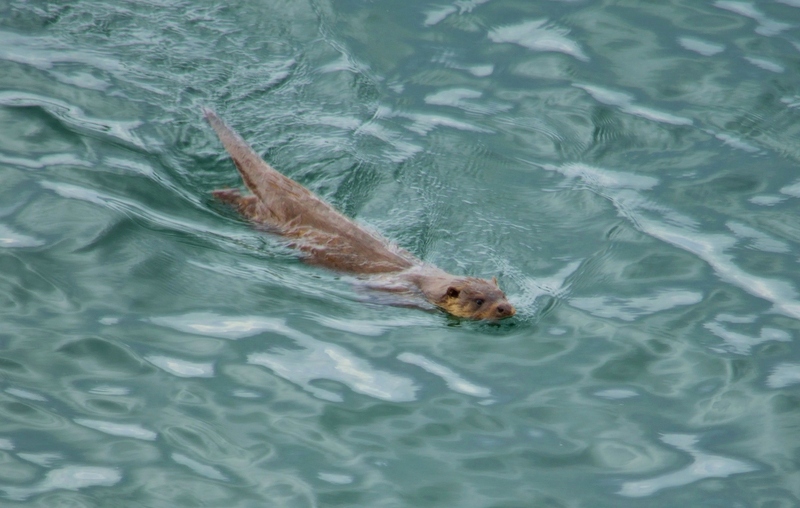 We will not publish the location of the otter(s) pictured. Please take photographs without disturbing wildlife. Please see our Otter Watching page for guidelines on viewing the otters in an ethically responsible manner. 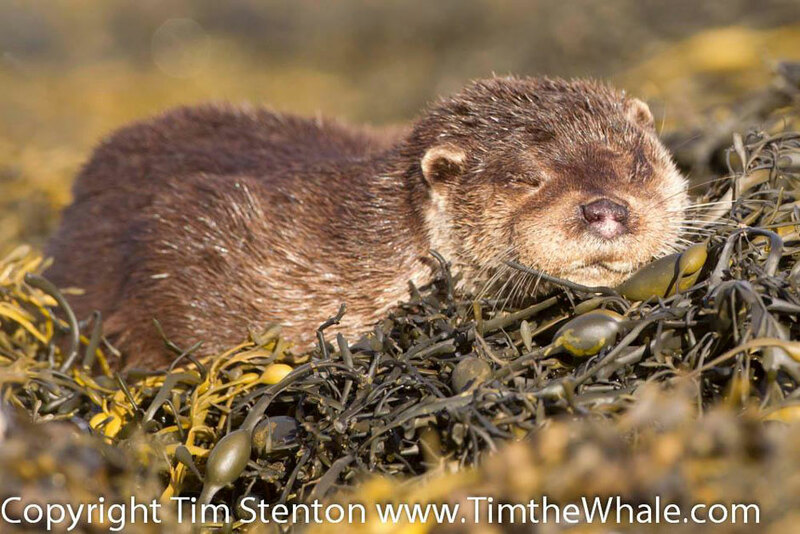 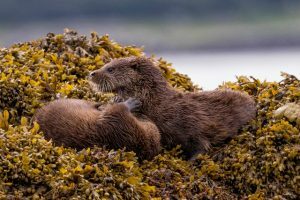 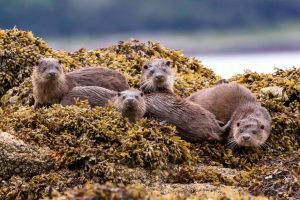 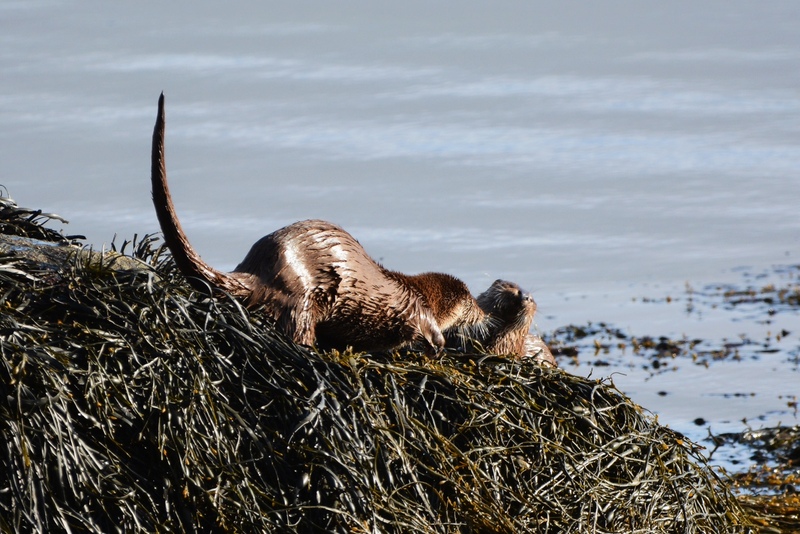 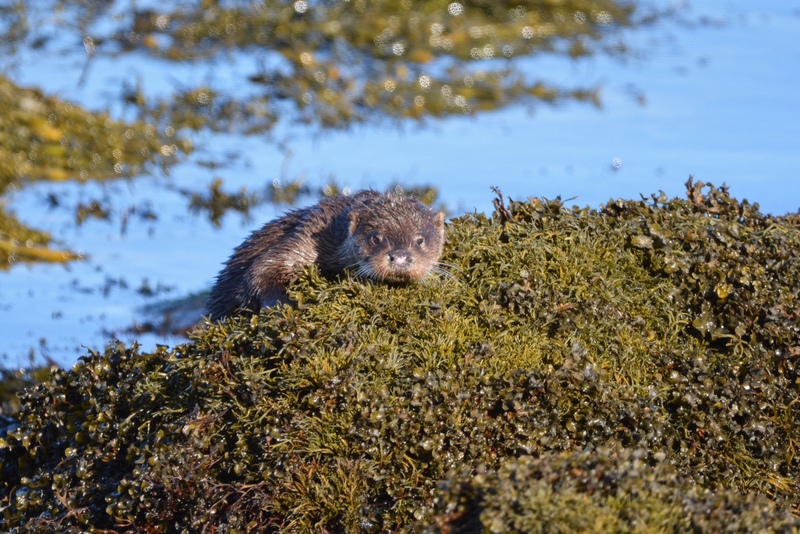 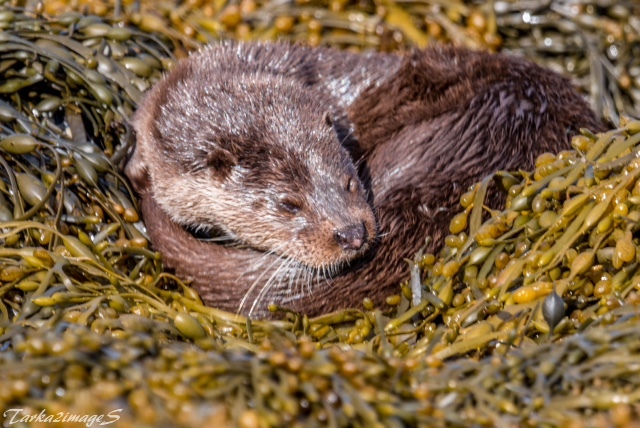 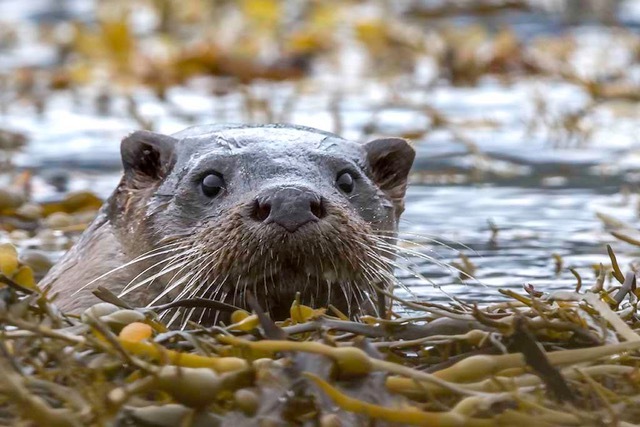 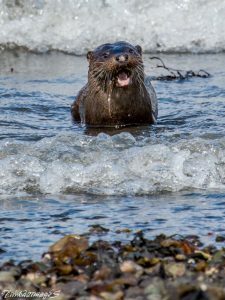 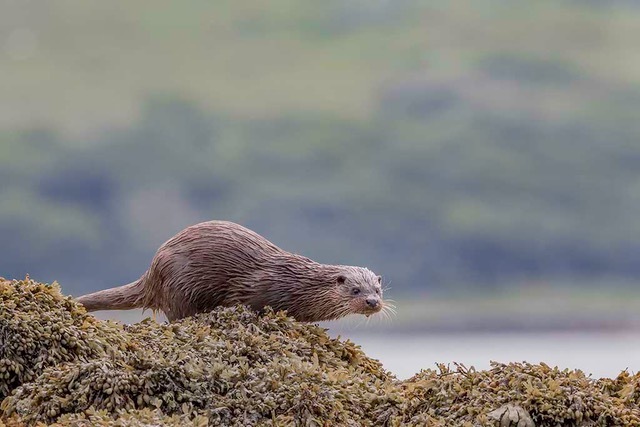 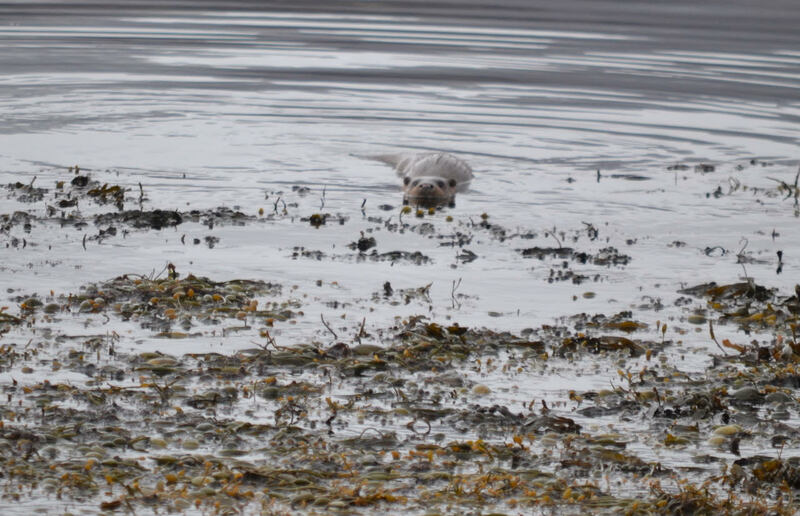 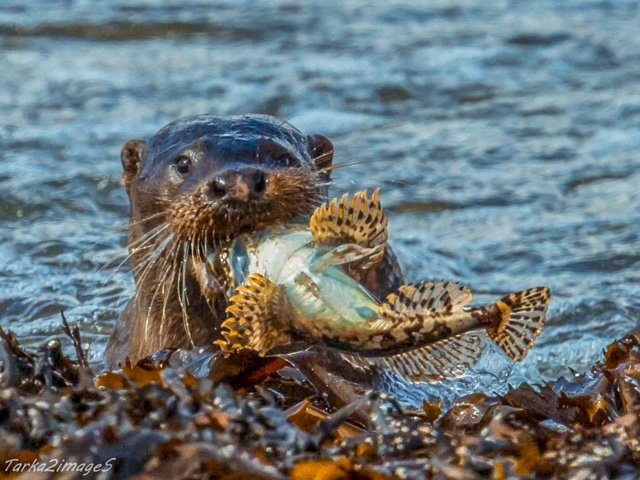 By submitting your photographs by Facebook or e-mail, you are agreeing that these may be used for the Mull Otter Group website and Facebook pages. 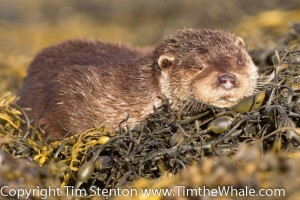 Full credit will be given wherever possible.